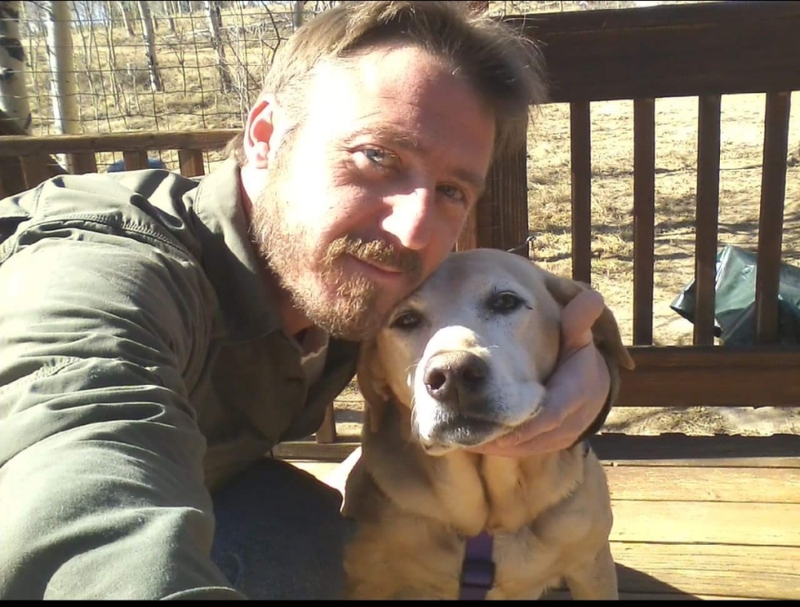 Daniel Lee McBroom, 46, of Fairplay, CO, passed away October 9, 2018 with his loving family by his side. He was born August 28, 1972 to Leonard and Susan (Smith) McBroom in Wheatridge, CO. Daniel was an avid and respectful outdoorsman and loved spending time in the mountains of Summit and Park counties. He is survived by his mother Susan (Tom) Daggett, father Leonard (Bernadette) McBroom, brother Mark (Kelly) McBroom, beloved aunt Leslie Gaunt, nephew Riley McBroom and cousins Jody and Jeni. Online condolences at Harwoodfunerals.com.